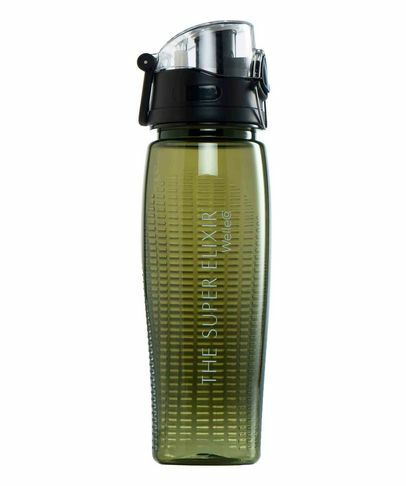 There's no better way to stay hydrated than by investing in a chic, durable water bottle. Regular water intake will ensure clear, healthy skin (and will boost your energy levels in the bargain). Our water bottles are not only bounce-resistant and look great in a gym bag but are also dishwasher safe and fit snugly into most cup-holders.